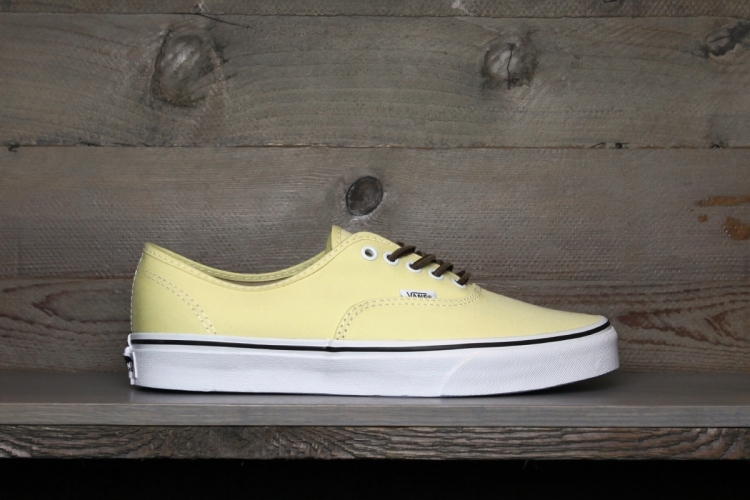 Vans California is already gearing up for the summer after releasing the timeless Authentic silhouette in a series of brushed twill builds. The classic silhouette arrives in several looks that are perfect for the upcoming months, covered in a variety of spring ready colors. 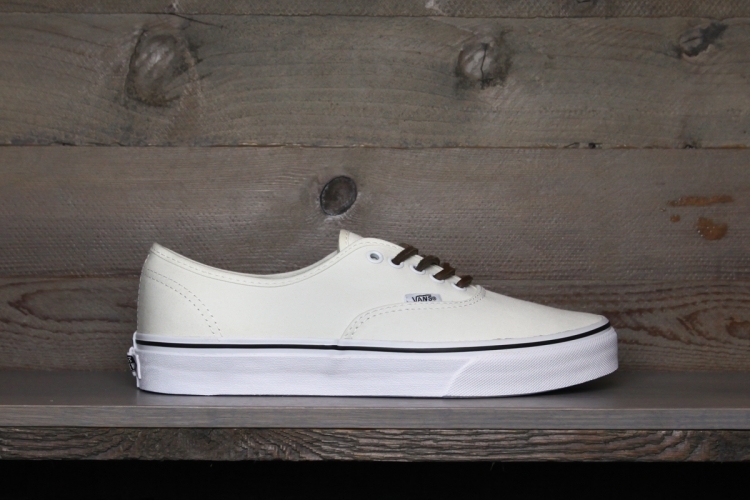 Each pair works with a brushed twill upper, black laces and a white vulcanized sole sitting down below. 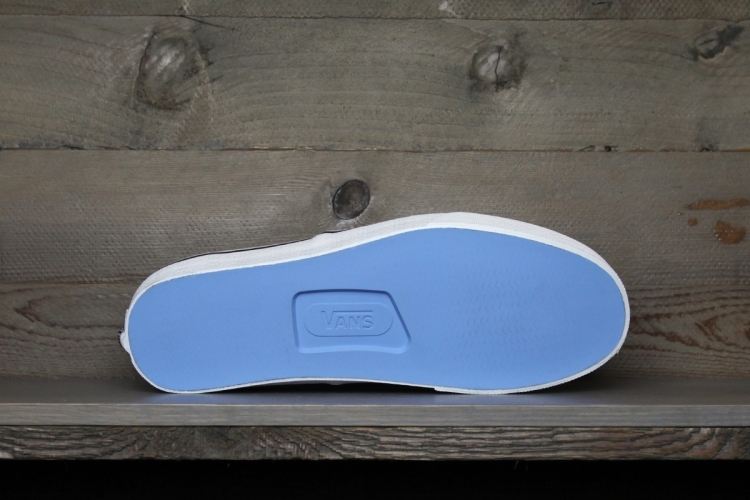 Colorways released include white, pink mist, pale banana and powder blue. 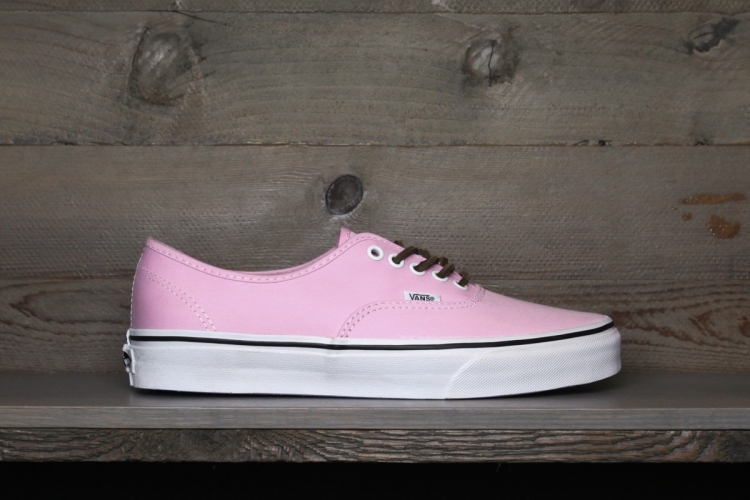 Look for the Vans California Authentic Brushed Twill Pack at authorized Vans California retailers nationwide.